Day 21: Favourite book from your childhood | Live to read. Read to live. 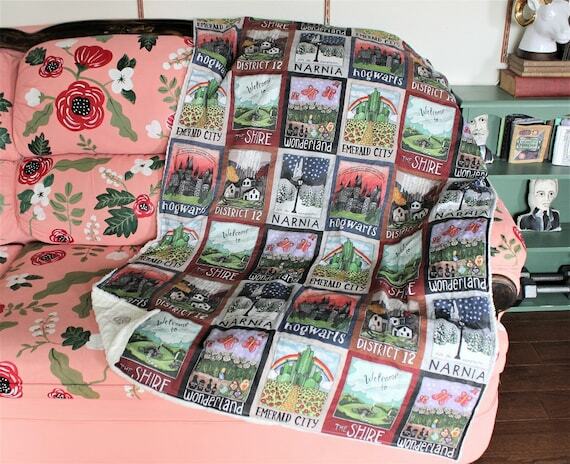 I loved this book then and I love this book now and I'm fairly sure I will love this book when I am old and am reading aloud to my Grandchildren. It's the book that symbolises my childhood I think. I still know most of the poems by heart and just thinking of it conjures up so many memories of times gone by that it makes me feel almost melancholy. 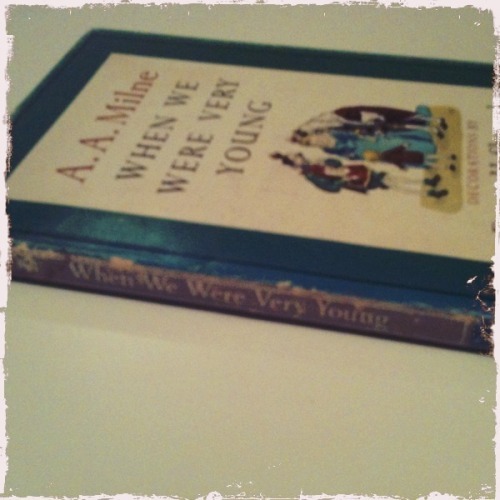 When We Were Very Young is one of the first books I can remember loving. My Granny and my Grandpa both used to read it to me as did my parents and even when I was old enough to read it to myself I still loved curling up on the lap of (and then as I got bigger, at the feet of) one of them and listening to them read it to me and I fell asleep so many times with the audiotape playing in the background. It's funny too, how I remember people reading different poems. My Mum would always go right to 'Rice Pudding' whilst I associate Granny with 'The Kings Breakfast' which I think might be my favourite - it's either that or 'Buckingham Palace' and I would bet money that if you were to go to my Dad, or my Grandpa or even my 23 year old brother now and say "James James Morrison Morrison' they'd smile and continue with 'Wetherby George Dupree, took great care of his Mother though he was only three....' It's almost like an heirloom; it's been passed down from generation to generation, all of us having grown up loving it and being desperate to pass that love along to our own children and I can't wait to read it to my own babies, one day.